Deep berry overtones emerge over a rich and luscious grape-y off-dry base that is as enchanting as a crisp autumn afternoon and as inviting as a roaring fire on a cold January evening. Purebred Red is Pure Wisconsin. Estate grown, produced and bottled. Pair it with venison steak with roasted potatoes and brussel sprouts browned in butter, or deep-dish pizza covered in fresh mushrooms and barbecued chicken smothered in rich Wisconsin mozzarella and sharp cheddar. It’s a little bit supper club, a little bit country club and the first few steps of the chicken dance. It’s a small-town Saturday night and a roaring, red-and-white crowd at Camp Randall Stadium, a late-summer sunset over a northern Wisconsin lake and a hike along the Elroy-Sparta trail. 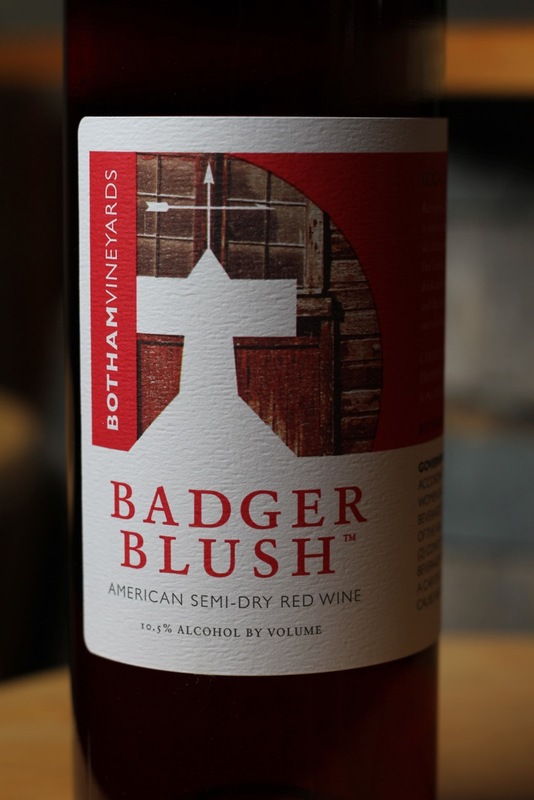 Purebred Red is all of our best Wisconsin memories served up one brilliant glassful at a time.